Backed by rich industry experience, we are engaged in providing a premium quality range of Fine Zinc Powder. 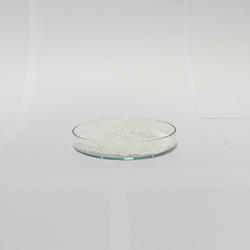 We are offering Zinc Powder to our clients. The Zinc Dust (Powder) is a pure metal powder, which is grey in colour and is produced by condensation of purified zinc vapors. The particle shape is spherical. 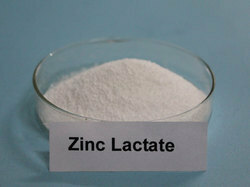 Zinc Dust (Powder) is suitable for use in many binder formulations for the manufacture of zinc primers and shop primers, for example inorganic ethyl silicate and epoxy primers.